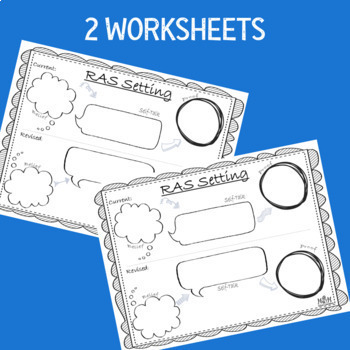 This product is a great tool to teach students how to increase their positive self-talk. The content goes very well with the YouTube clip titled Reticular Activating System. I recommend watching this clip first when working with students. 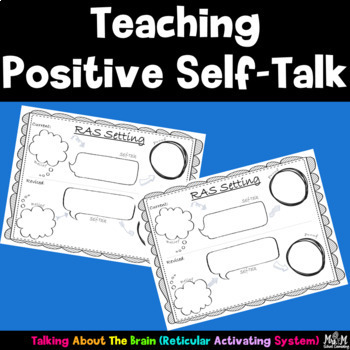 Then have students consider a current negative belief that they have about themselves, self-talk that goes along with this belief, and the proof they find for this belief. 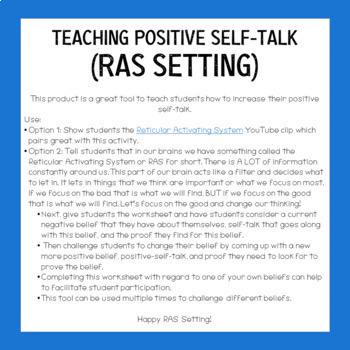 Then challenge students to change their belief by coming up with a new more positive belief, positive-self-talk, and proof they need to look for to prove the belief. 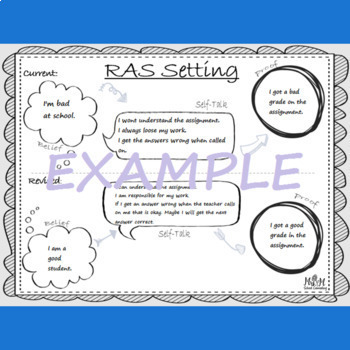 This tool can be used multiple times to challenge different beliefs. Feedback is appreciated! Please send me a message if you have questions or concerns! Thank you! !